Shown with former Chapter President Benny Benitez who assisted Mr. Shweky to present his vast array of personal World War II B-17 crew gear which he brought to the May 10th 2012 luncheon for all to see and learn about, which including his white, silk scarf that his Mother gave him for good luck of which apparently worked as Mr. Shweky completed 35 combat missions when the average for B-17 crews was 8 missions and where 25 missions was a feat of accomplishment. 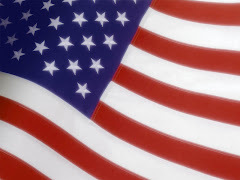 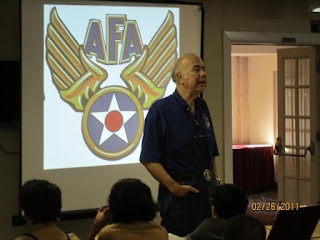 The Air Force Association Miami-Homestead Chapter-AFA-317th regrets to advise of the passing of World War II, aerial combat Veteran, U.S. Army Air Corp, 35 missions, B-17F, heavy bomber crewman Mr. Seymour "Sy" Shweky who passed away on Saturday 6th August 2016 in Hollywood, Florida at the age of ninety-two 92 years old. 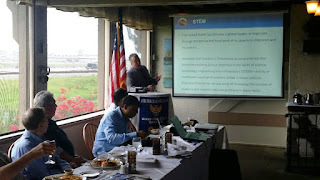 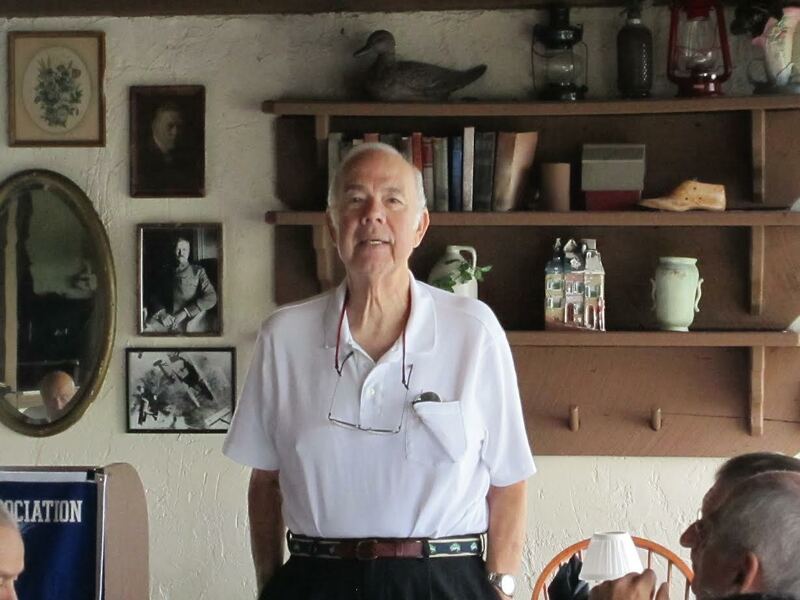 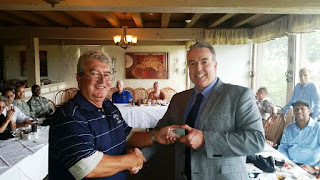 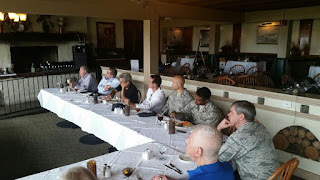 Mr. Shweky honored us with his presentation of his B-17F aerial combat experience over the European Theater of Operation (ETO) and Nazi held France at our May 10th 2012 luncheon which was held at the 94th Aero Squadron Restaurant. 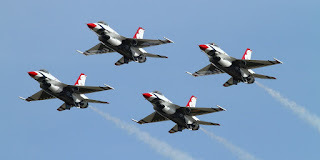 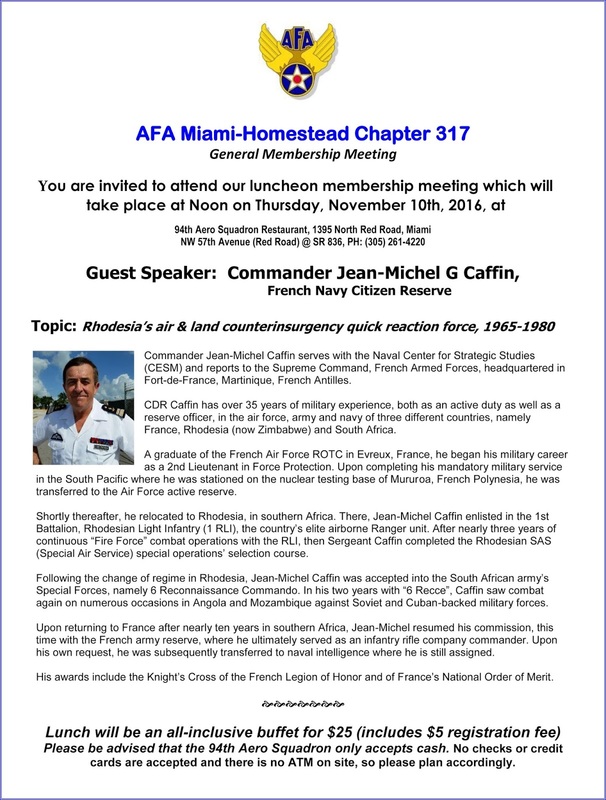 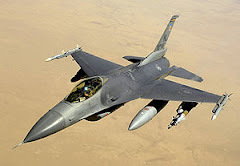 Upon learning of Mr. Shweky 35 aerial combat missions over the ETO and many over France, the Air Force Association Miami-Homestead Chapter-AFA-317th under the leadership of Chapter member Mr. Steven Edelstein, Esq. 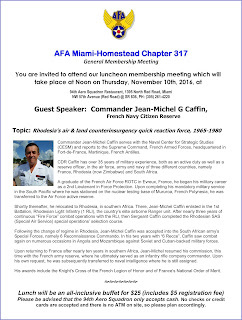 and The Foundation for Holocaust Education Projects (FHEP) led the way to assist Mr. Shweky obtained and thus be officially awarded the French Legion of Honor Medal by the French Government via the French Consulate of Miami, Florida.We salute and shall always remember Mr. Shweky presentation and his dedicated service to his beloved family and our great Nation. 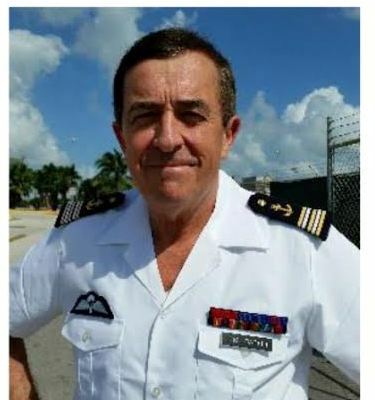 Rest In Peace Sir. 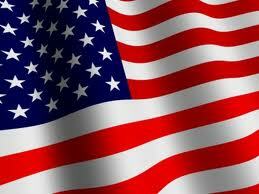 We morn the lost of an American Hero. 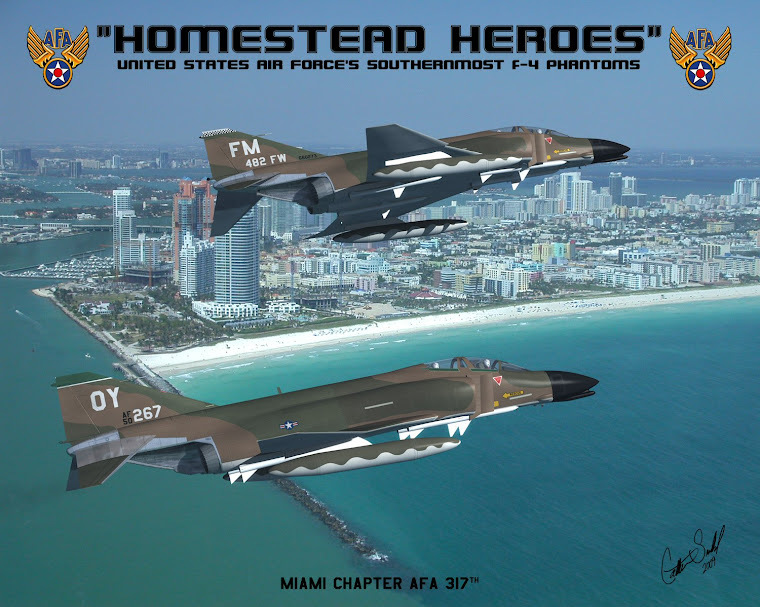 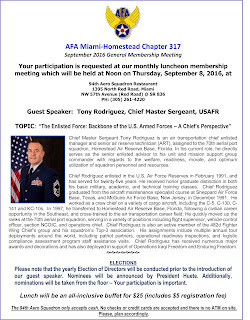 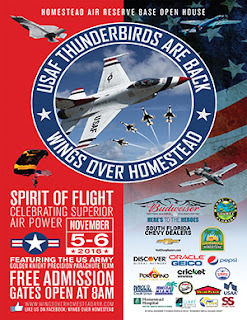 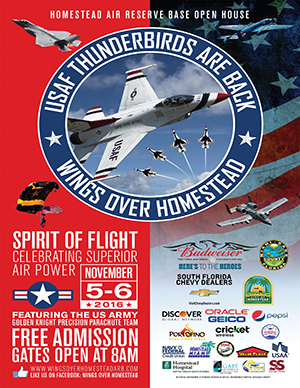 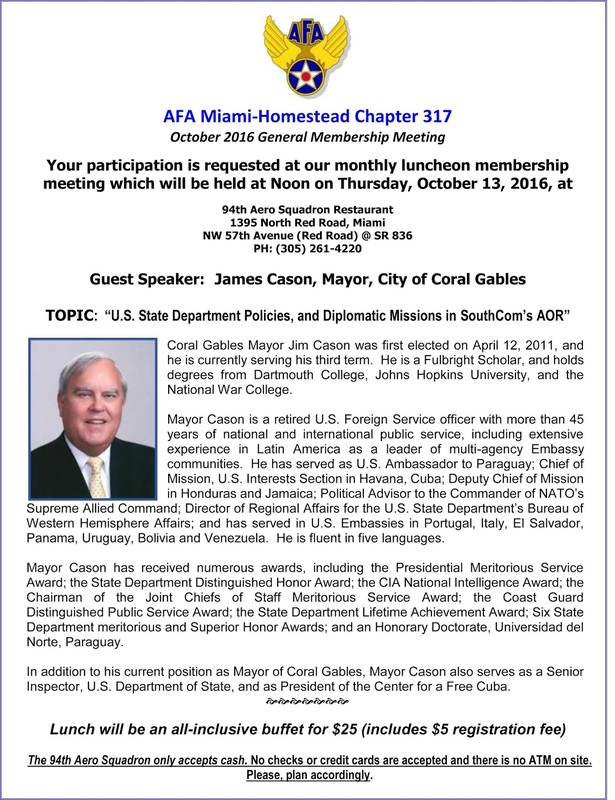 Air Force Association Miami-Homestead AFA Chapter 317th Welcomes CMSgt. 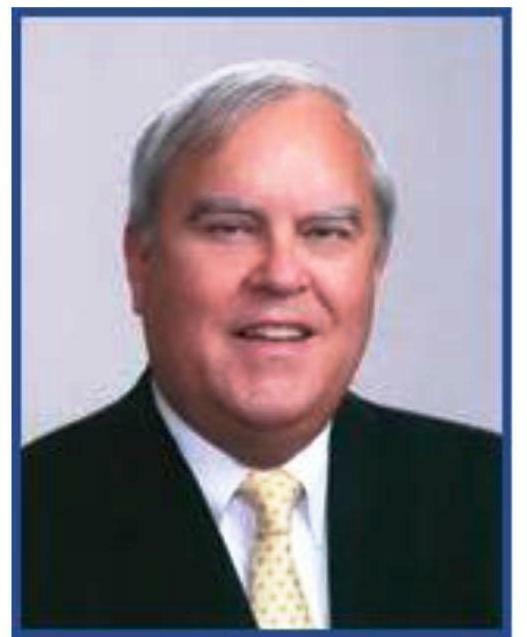 Tony Rodriguez, USAFR As the September 8th Luncheon Guest Speaker. 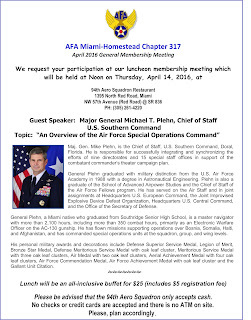 To Speak About The Enlisted Force, The Backbone Of The U.S. Armed Forces " A Chief Prospective"
Miami, Florida 9th June 2016: At the June luncheon of the Miami-Homestead AIR FORCE ASSOCIATION Chapter, the 317th all of those in attendance were treated to an awesome and informative presentation on subject of Science-Technology-Engineering & Math (STEM) by Mr. Darren McDaniel the AFA-317th "Teacher of Year". 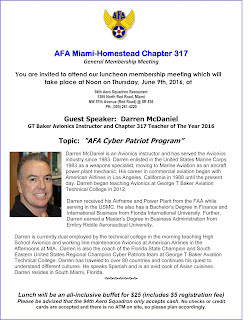 STEM is a topic that the AFA-317th strongly supports within the community via Cyber Patriot and other related programs geared to foster and encourage the attributes of STEM within the youth of Miami-Dade. 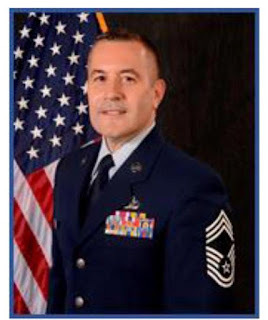 Mr. McDaniel an avionics instructor at the George T. Baker Aviation Technical College led his Cyber Patriot team consisting mostly of female students to victory in recent competitions. 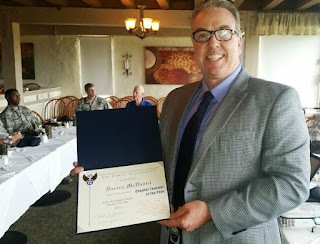 As former United State Marine, Mr. Daniel "Can Do" attitude which he obtained during his days as a USMC F-18 Hornet fighter / attack aircraft technician is contagious as it has been pasted down to his students. 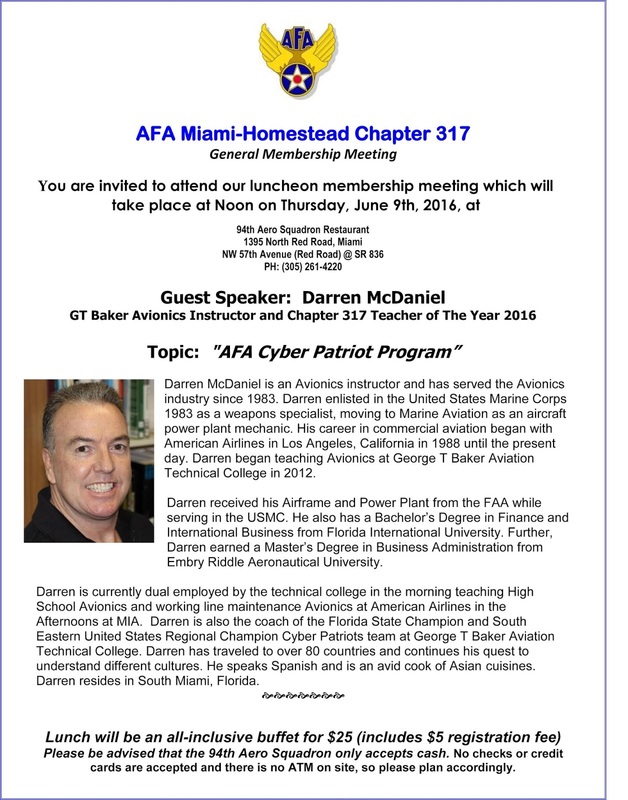 The AFA-317th is proud to have Mr. McDaniel as their "Teacher of The Chapter" and encourages other local Miami-Dade teachers to consider applying their experience, talents and tutelage as Mr McDaniel has done. Miami, Florida 10th March 2016: There is much to be send about three important traits within our nation military and society at large and they are traditions, admiration and respect and those three qualities were surprisingly evident within one of the Chapter youngest member, Cadet Senior Airman, A, Cruz from the Civil Air Patrol (CAP) Tamiami Squadron, the 355 Blacksheeps. 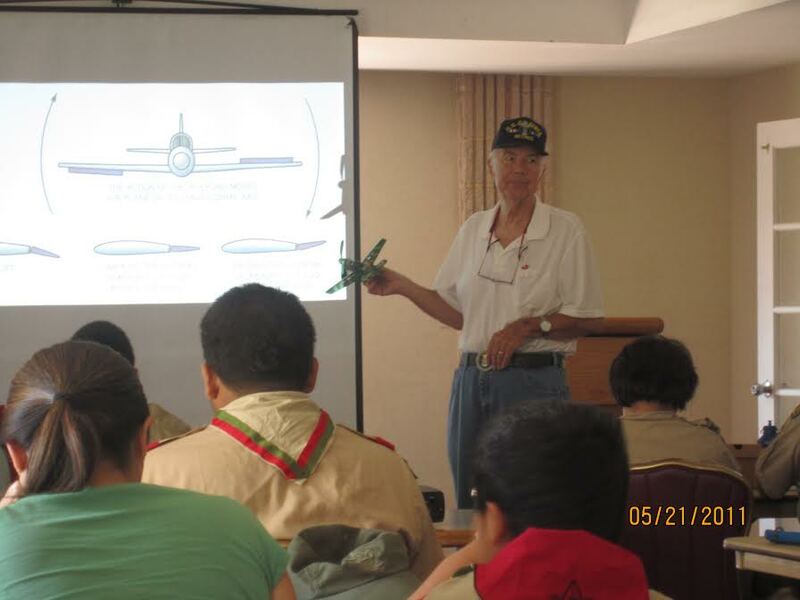 Knowing of the scheduled guest speaker, Cadet Cruz brought in his model B-17G so as to be autographed by 2nd Lieutenant Newman himself. Lt. Newman was taken by this gesture and request and gladly signed the young Cadet B-17G model. It was clearly evident by Lt. Newman facial expression that he was happy to see the next generation of young American continue in the proud and established lineage of the then the U.S. Army Air Corp, and now the United Stated Air Force. 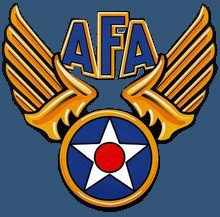 In asking the young Cadet as to what he though of Lt. Newman he replied "I am the luckiest Cadet in my entire CAP Squadron to have had the pleasure of meeting and shaking the hand of such a great American as Lt.Newman". 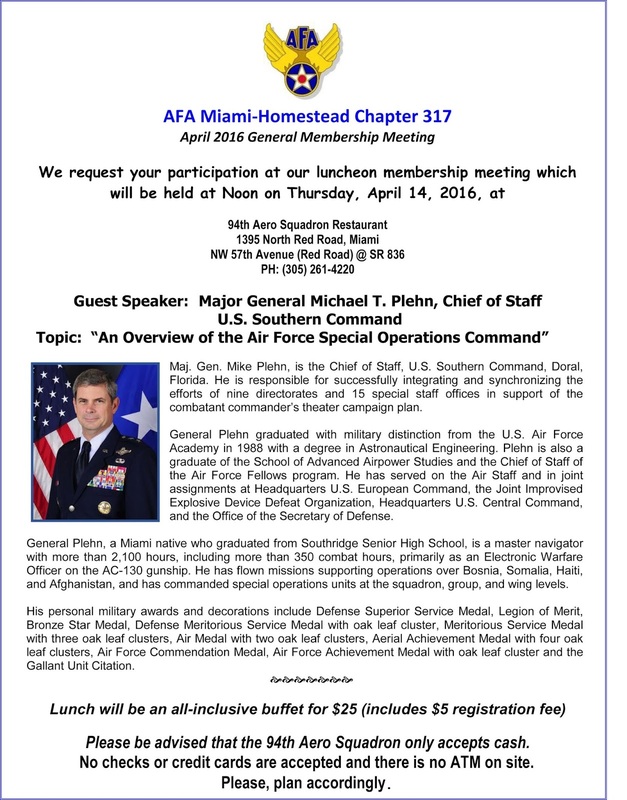 Miami, Florida 10th March 2016: As we all enjoyed the insight that 2nd Lieutenant Stuart Newman brought to the March AFA-317th luncheon with his detailed and vivid accounts of his Boeing B-17G Fly Fortress combat experience, we were also treated to yet another delightful and amazing piece of functional U.S. Army Air Corp. history. Lt. Newman brought in his original U.S. Army Air Corp. issued Navigator pocket stopwatch. 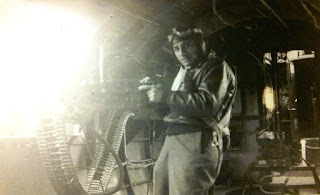 Despite it being small this was a critical part of the crews equipment and especially for Lt. Newman as the Navigator / Bombardier, as this time piece once synchronized back at the crew briefing before take off would in fact tie in all the other aircraft within the bombing formation with a sequenced time pacing. Much to everyone surprise was the fact that its still worked as indented after all these years. 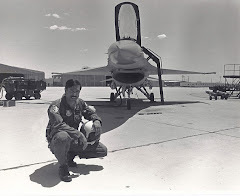 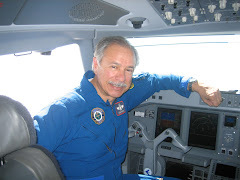 Lt. Newman with a pure sense of ease and confident as he did so many time before at actual operational briefings set his watch, clicked it bezel top mount button and showed all of us as how he and the time piece would track the time to a target or track time when plotting a course. 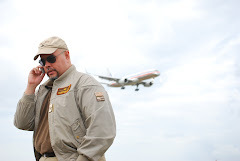 Truly the man and his pocket watch were the predecessors to today's modern day Global Positioning System (GPS).